The sellers of this Winter Haven lakefront home previously had it listed for sale by-owner before they decided to contact us. We scheduled a time to meet and were surprised when we told them they had under priced their property. 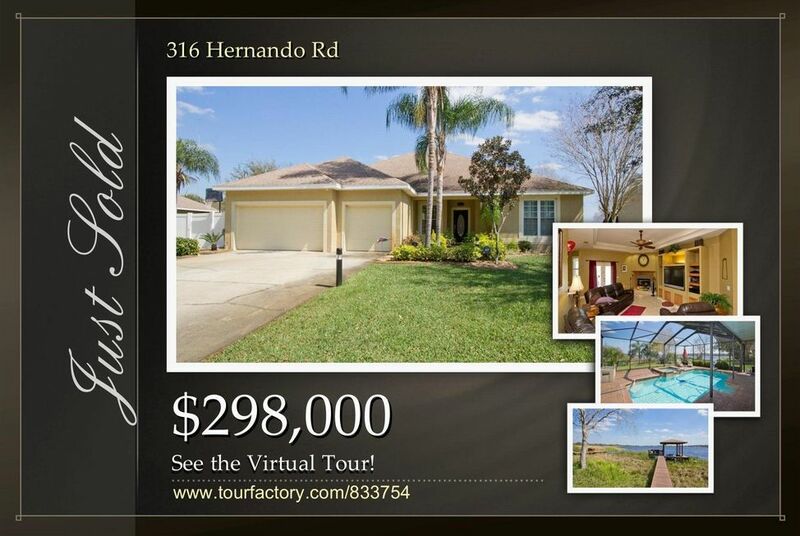 We contract to market their market their and listed it for $298,000. Only days after implementing our exclusive marketing services the home went under contract. Today was the day of closing and both the sellers and the buyers were very happy. There is currently a shortage of Winter Haven lakefront homes for sale so if you or someone you know has considered listing their property, don’t delay. Contact us today and we will provide you with a professional market analysis along with some insight into our unmatched real estate marketing.